As this is an overnight trip a 60lt backpack gear, part of a tent, sleeping bag, 4 liters of water and food will be your deal … without the wine! If you know that you don’t want to carry your backpack, or you aren’t in good shape, you can also arrange a porter for your bag. In fact, you can even get a horse to ride on to the camp. Its 15 USD$/ horse one way so it’s worth making sure you keep some extra money on you just in case. What to bring Comfortable clothes and shoes, hat, sunglasses, sunscreen, 4 lts water, camera, rain jacket, warm clothing, snacks and chocolate bar. (2) Most of the buses used are OLD and do not have a lot of space, your knees will suffer and the roads are in bad conditions …. Just being straight forwarded, shuttles from/to Coban and Lanquin are better than the chicken buses but much worse than a private (of course). We offer private services with comfort and flexibility as alternative. We try to pay ALL our people well, in a social responsible way, and this has a price. (5) You can NOT choose your seat and all seats are used, even the small extra one, s without back support, bad luck for you .. but the price is also related to filling up to the top with people, and no seat should be not occupied. This one-hour stroll is an entertaining tour of La Alameda Doña Elisa, covering the winding paths between coffee plantations and the shady trees of the “La Gravilea” coffee. Following these trails you will come to an idyllic area located on the slopes of a mountain known as “Sheet”. The tour ends with a cup of the best coffee in the world produced at Finca Filadelfia, the Old Genuine, in the preparation of your choice: American or espresso. For anyone up for a challenge, the views that this volcano offer of neighboring volcanos located next to the Acatenango are breathtaking, and one the volcanoes can actually be seen spitting and occasionally bursting with lava. During your hike on Acatenango you will walk through a beautiful pine forest, which provides some welcome shade. 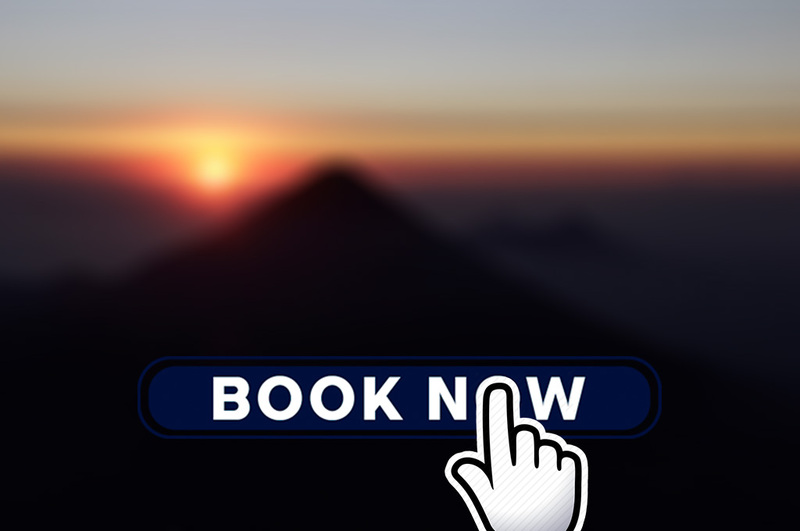 You can also camp at this volcano overnight to have an impressive night time view of the active Volcano de Fuego. This hike begins with a one and a half hour climb to the road of La Torre, ascending from a height of 3400m to 3.828m. This is the highest non-volcanic point in Central America. This tour has been the most complete coffee tour for more than 15 years, enabling visitors to learn about coffee, starting at the plantation and ending with the cup of “liquid luck”. You will learn about the history, the cultivation process and the processing of coffee at this coffee farm, which counts with over 130 years of tradition dating back to 1870. During our walk we will visit the nursery and planting of coffee, the wet and dry patios, and the dry mill and sorting area. Then we will pay a visit to the roasting and packaging section, finishing our tour with the cupping lab. We end our coffee experience sipping a cup of the world’s best coffee produced in Finca Filadelfia, the R. Dalton Genuine Antigua, in the preparation of your choosing: an Americano or Espresso.